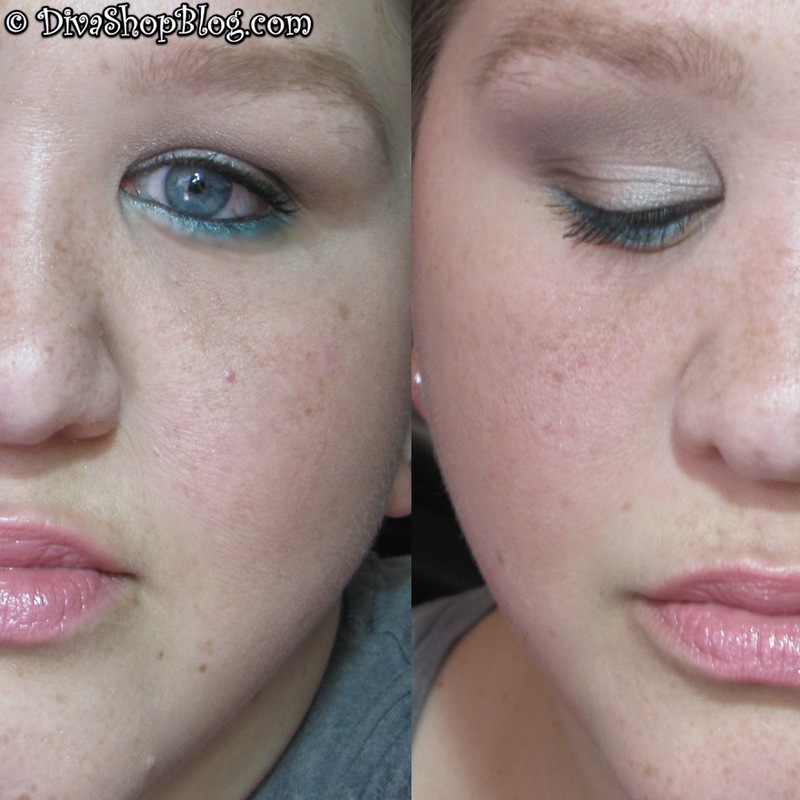 This mermaid smokey eye tutorial was requested by my older Sister. She saw a picture of this look on ipsy.com & asked me to reproduce it. I hope you like it. :) For a full list of products used, see below the video.